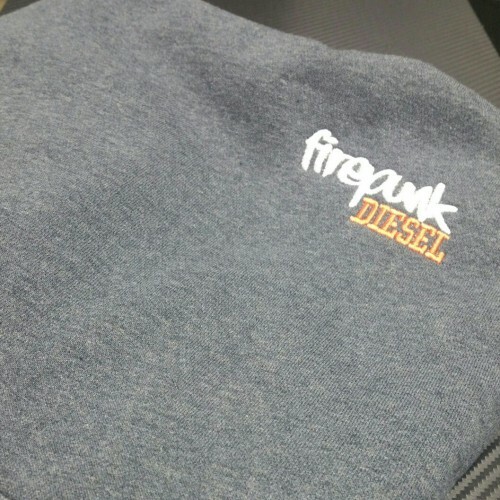 Available here in the colder months is our Firepunk hoody, these hoody's feature an embroidered Firepunk Diesel logo on the front left chest, and the FirepunkDiesel.com down the sleeve. 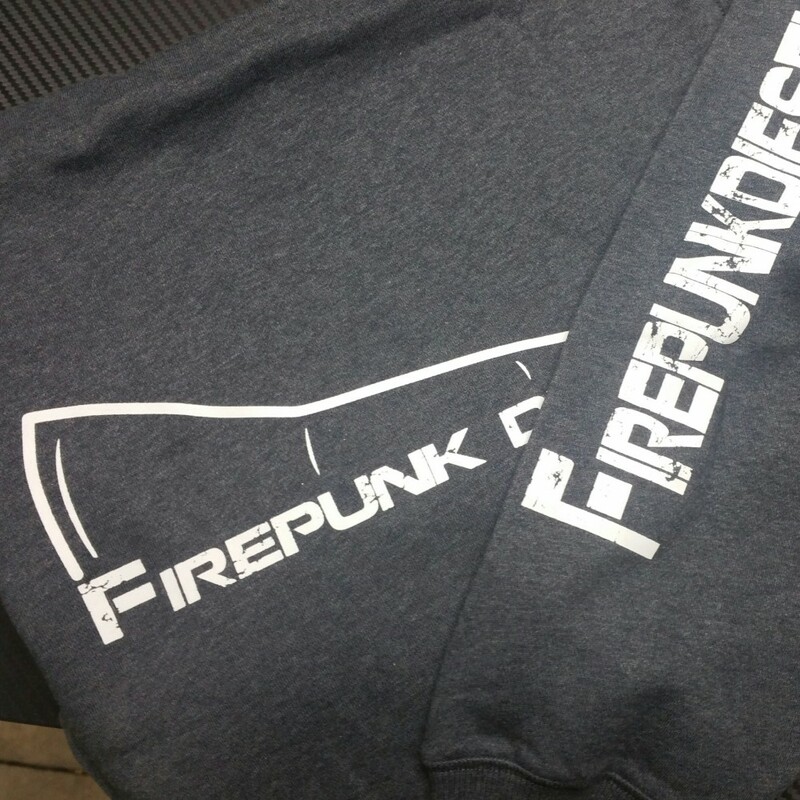 On the Back is the Firepunk logo ready to show off to everyone you know where to get your fast moving clothing! Who would have ever thought we could pull it off again? 3 times in a row Champions of the Ultimate C..